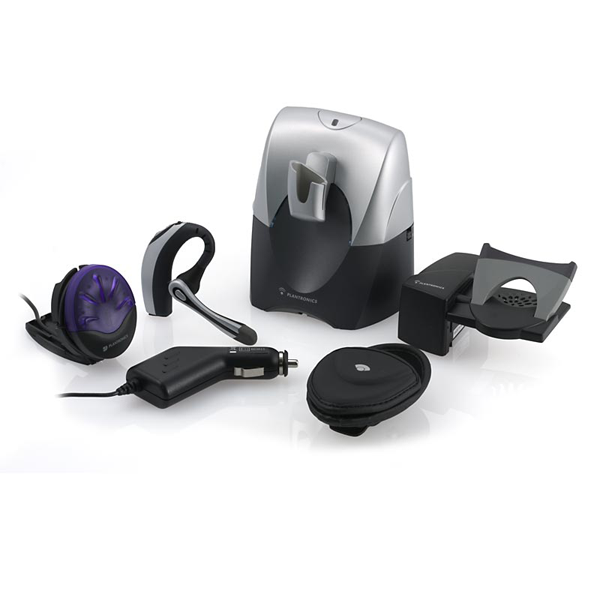 Includes Voyager 510 headset and Desktop Office Phone Base station, turning your office phone into a Bluetooth phone, an HL10 Lifter for remote answering and ending of calls, Car Lighter Adapter, and an On-Line Indicator Light! 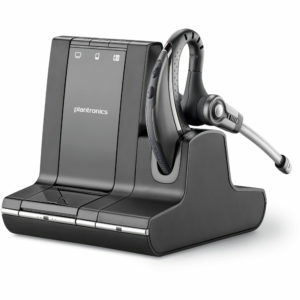 Enjoy wireless freedom in the office or on the go with the Plantronics Voyager 510SL Over-the-Ear Noise Canceling Bluetooth Office Headset System. 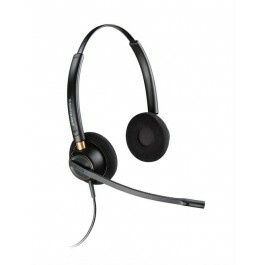 This versatile, stylish, ultra-lightweight headset ensures all-day wearing comfort and folds away for easy storage. 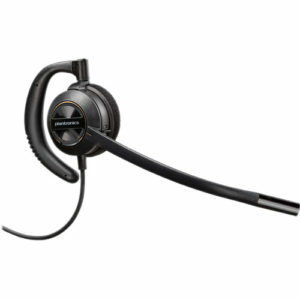 The Voyager 510SL features a noise-canceling microphone and WindSmart wind-repelling screen to clarify voice transmission and deliver superior sound quality. Ideal for on-the-go professionals, the Voyager lets you seamlessly switch between your office phone and voice-enabled Bluetooth mobile phone, PDA or laptop—at the touch of a button. 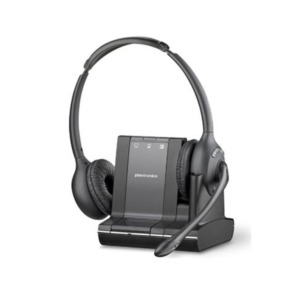 With up to six hours of talk time (up to 100 hours standby) and a 33-foot roaming range, one headset does it all.